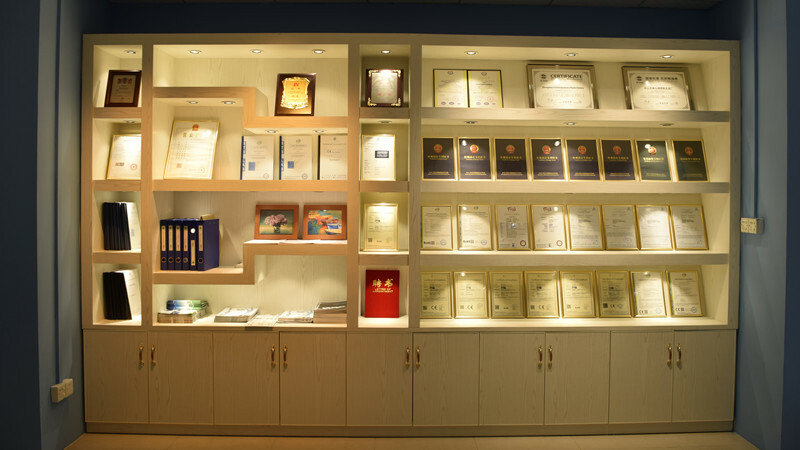 Established in 2002, ZhongShan VIKLED Household Technology Co., Ltd., which established on two subsidiaries, Wholly-owned AUKOTM and Sino-German joint venture German VIKLED(Hong Kong) Photoelectric Technology Co., Ltd. VIKLED specialized in molding, outdoor furniture and LED Lighting. VIKLED specialized in molding with 15 years R&D experience. By invested over one million dollars for machines in 2002, molding department provide molding service of CNC Machining parts, plastic molding parts, deep drawing parts, injection molding parts, metal stamping parts, etc. Plastic department began on 2006 providing OEM services and later in outdoor plastic furniture industry. Auko was set up in 2011 as a wholly-owned brand focusing in worldwide market. Lighting department started with the first assembling line in 2009 to produce OEM product. Our Sino-German joint company registered in HongKong in 2011 integrating service of R&D and manufacture together with OEM & ODM. By implement ISO9001 quality control system, every steps of production chain is checked by QC to ensure quality. Experienced designers and engineers enrich our production series, not only in appearance design, but also in structure and optical. Patents and Rewards are awarded with good reputation oversea.